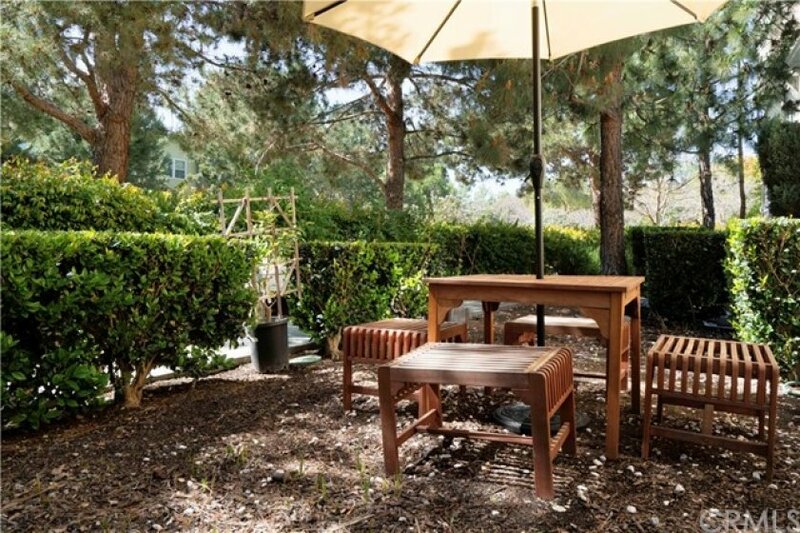 IDEAL CORNER LOCATION with unobstructed views. 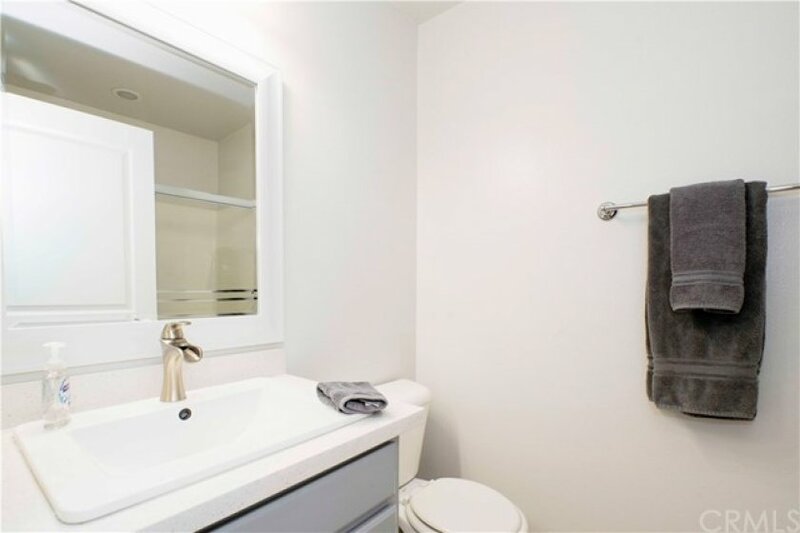 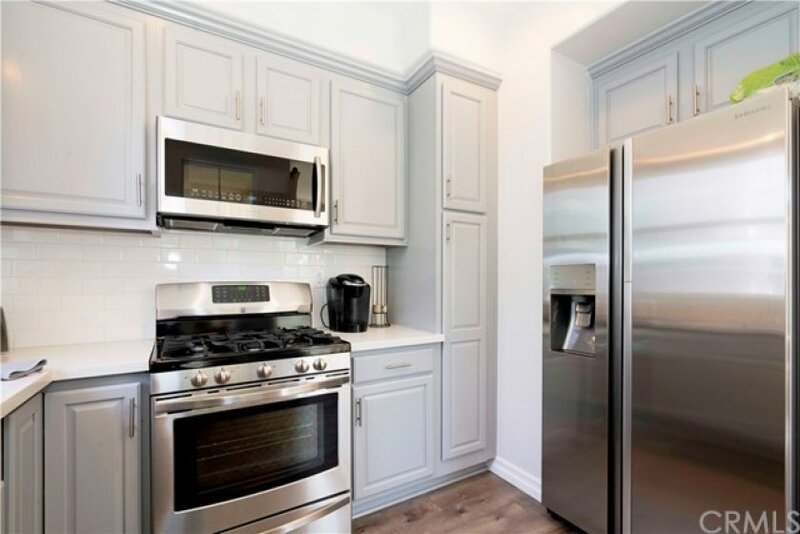 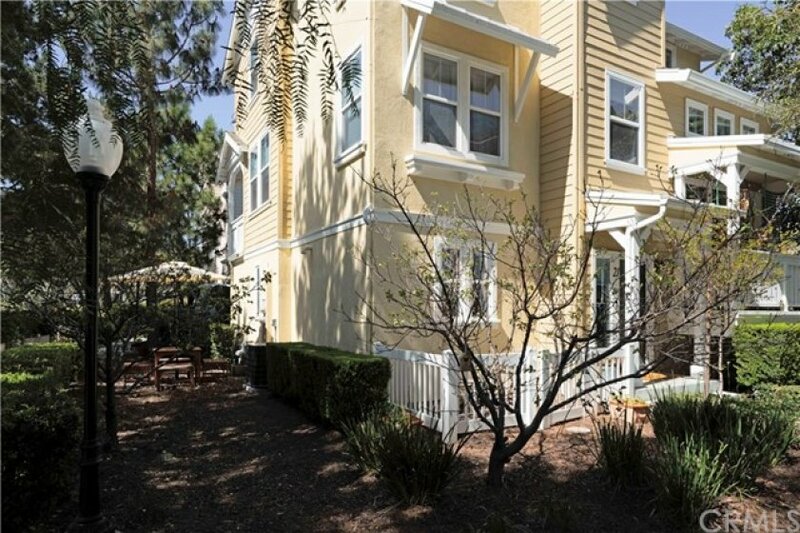 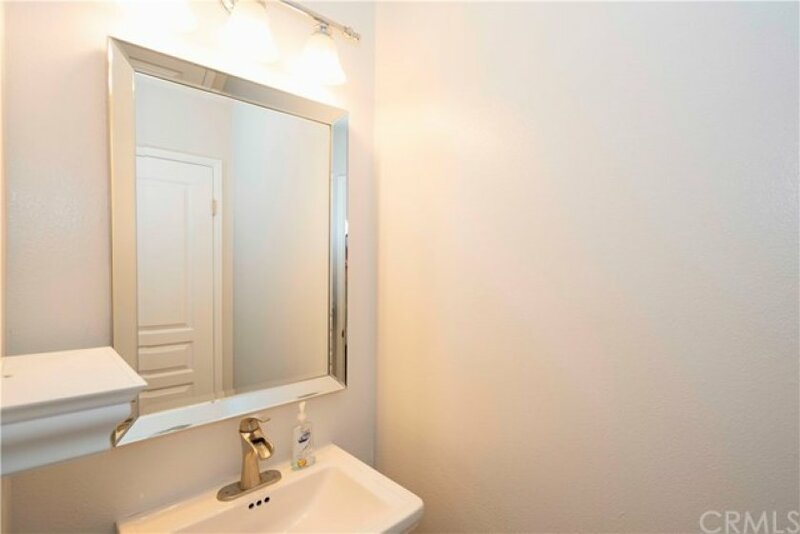 2 bedroom 2.5 Bath RECENTLY REMODELED condo situated in this highly sought after tract of Valmont. 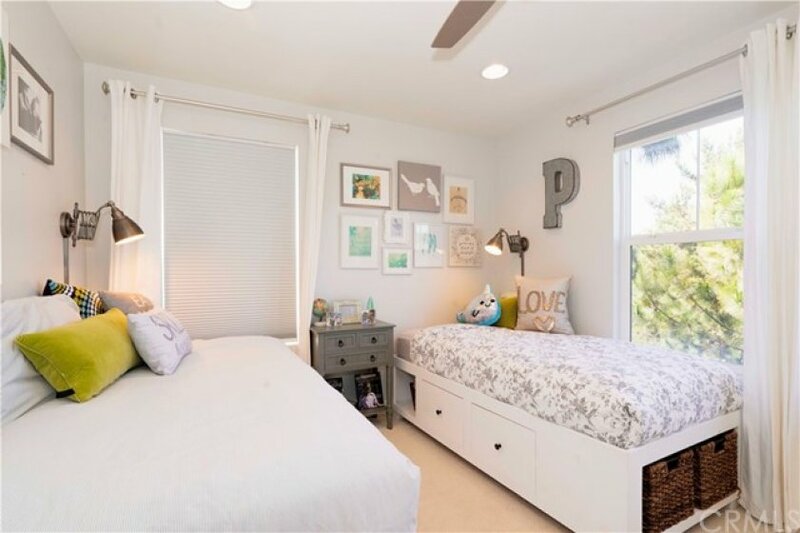 This spacious floor plan is light, bright and has forever views from every window and only attached one side. 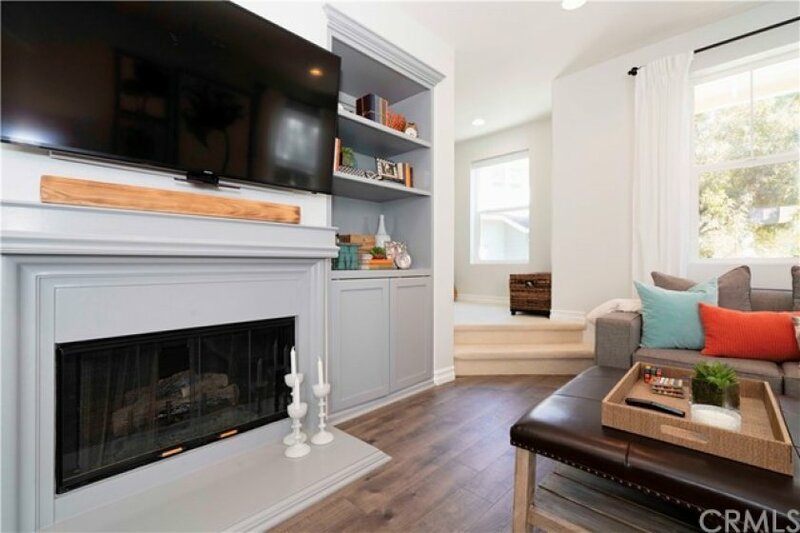 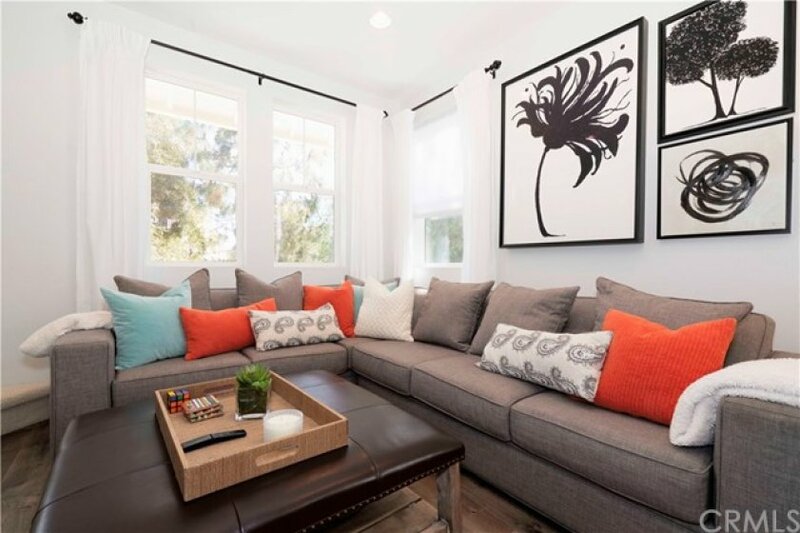 This home boasts beautiful gray tones, updated architecture, Pergo wood flooring, new carpet and much home. 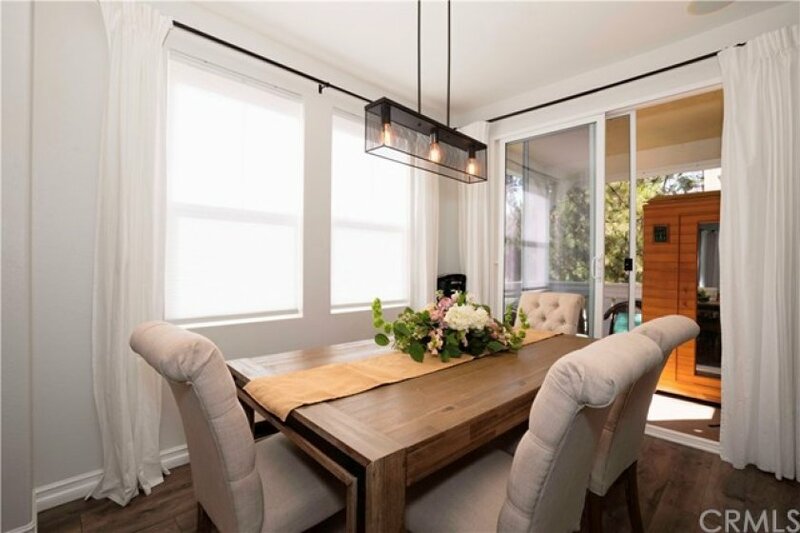 The living room and dining room combo feel large and spacious and include a cozy fireplace and step out balcony with views and ocean breezes. 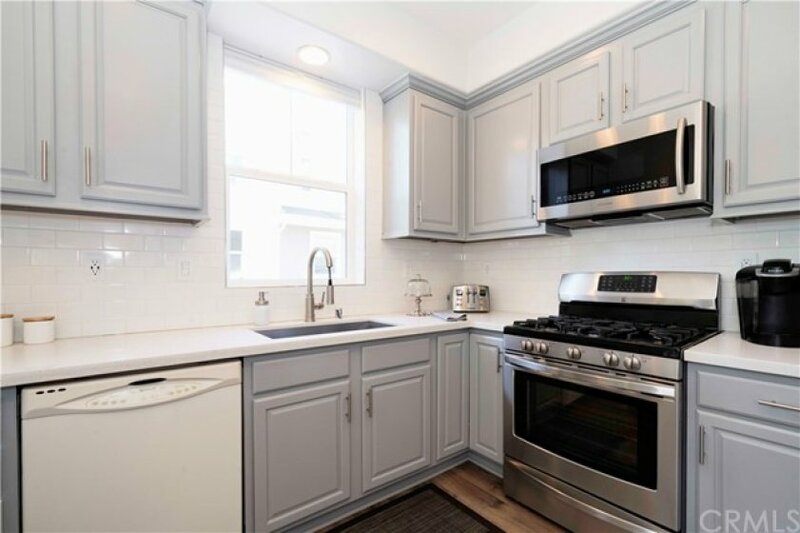 Nice size kitchen with new countertops, updated cabinetry and stainless steel appliances. 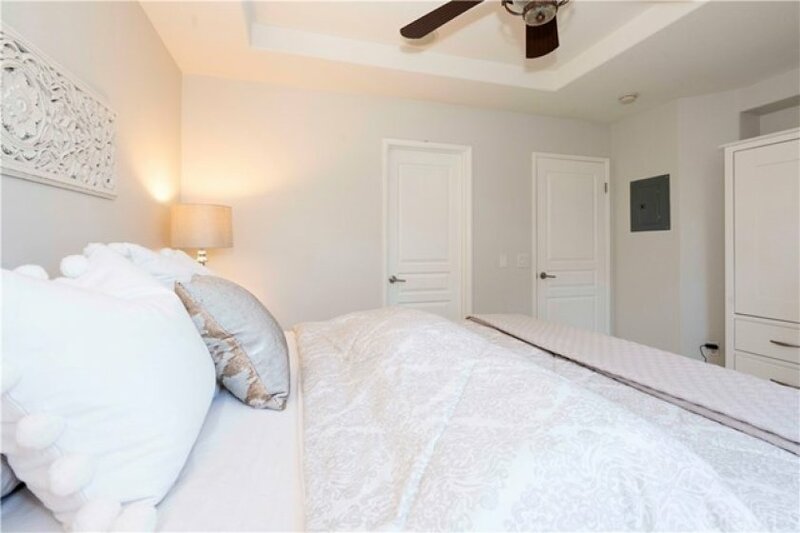 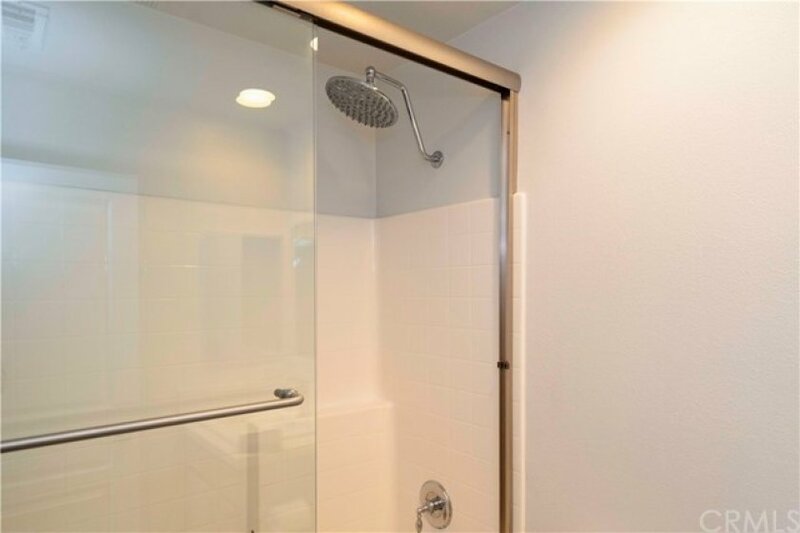 Both bedrooms are located upstairs with private baths. 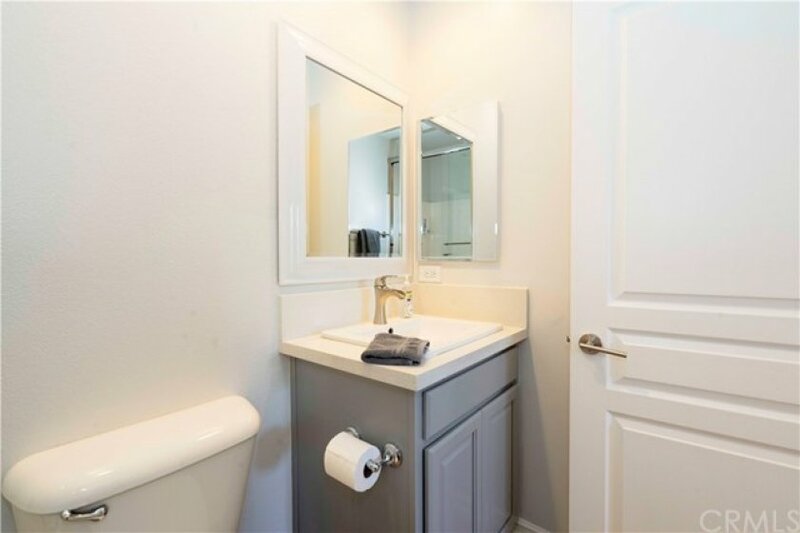 The master suite has a walk in closet and upgraded bathroom. 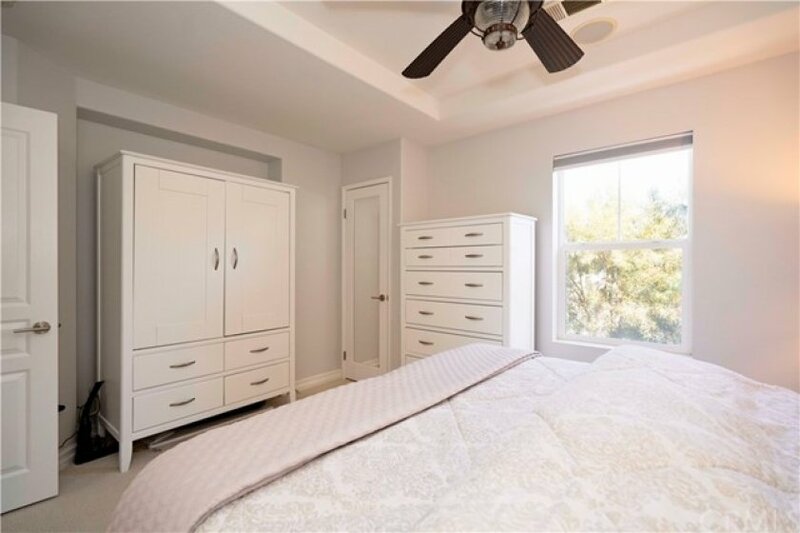 The Secondary bedroom is oversized, updated and has a large spacious closet. 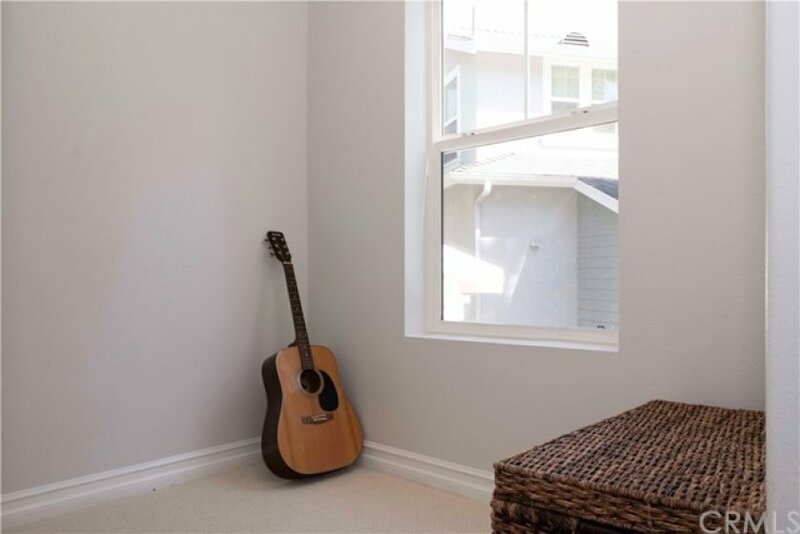 The downstairs office area includes built-ins. 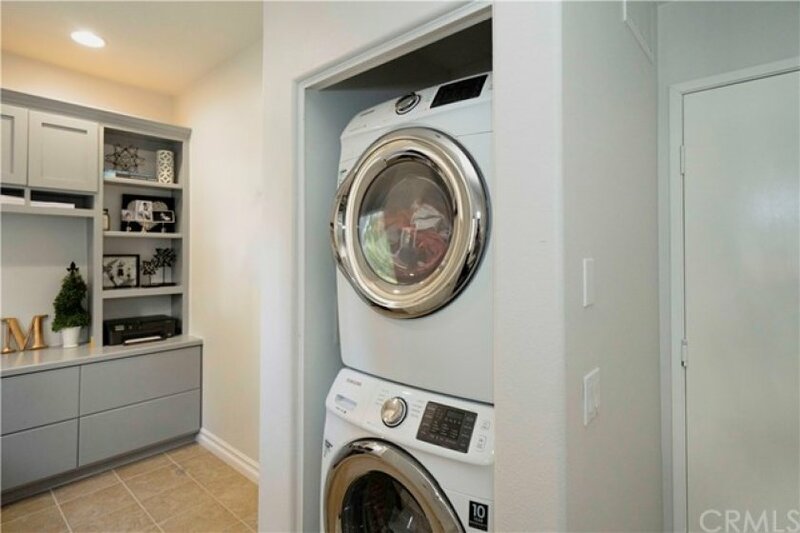 Oversized washer/dryer area is located inside. 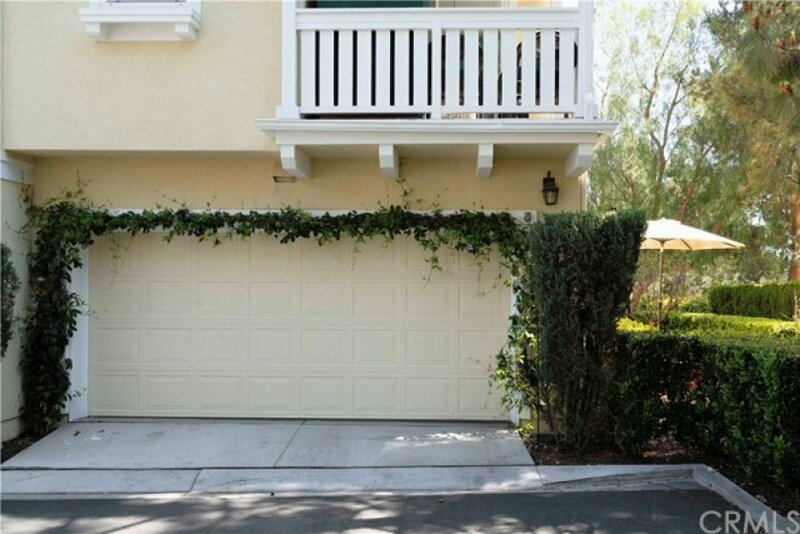 Oversized attached two car garage with epoxy flooring. 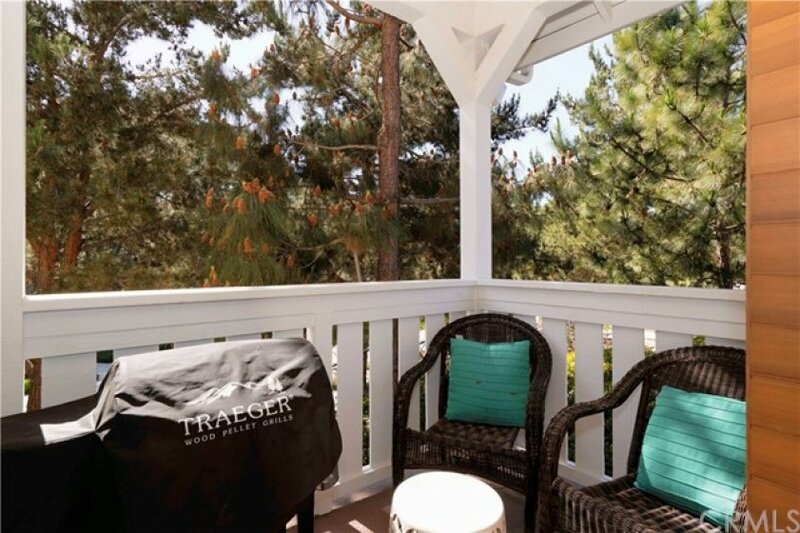 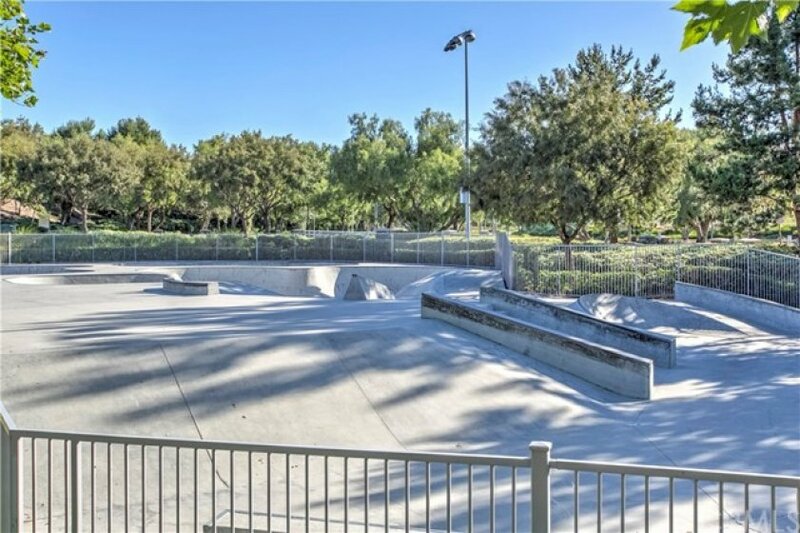 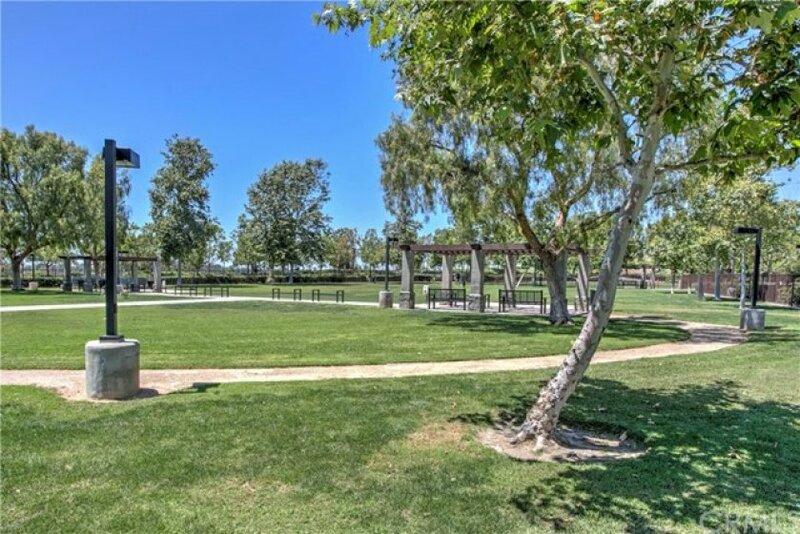 Located across from the Paseo, Parks, Pools and a quick walk to the Red Bucket Water Park, Stake Park, hiking and biking trails that lead to the ocean and canyons. 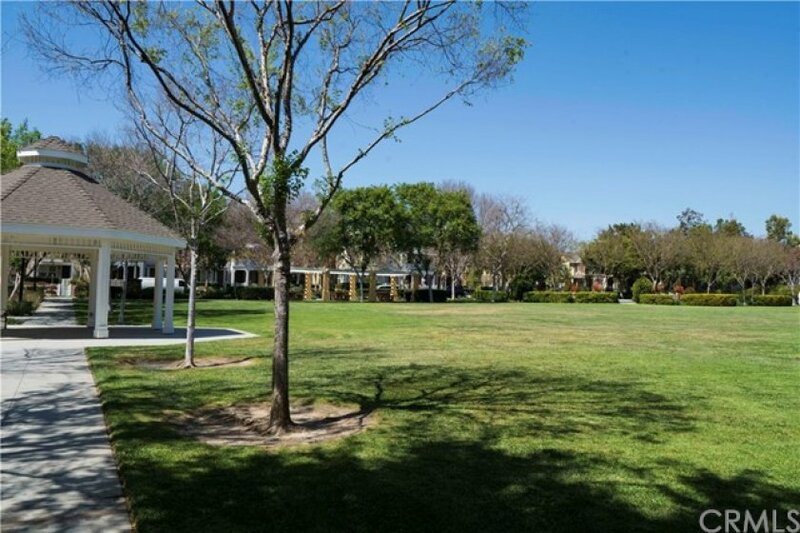 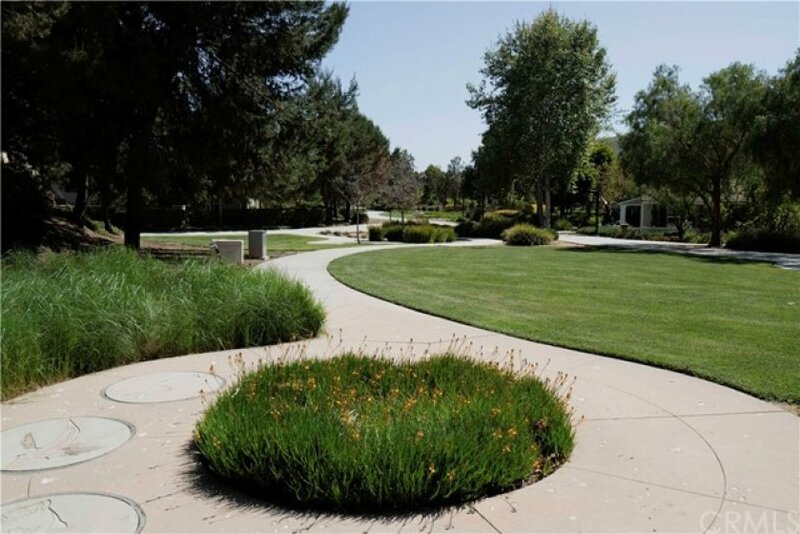 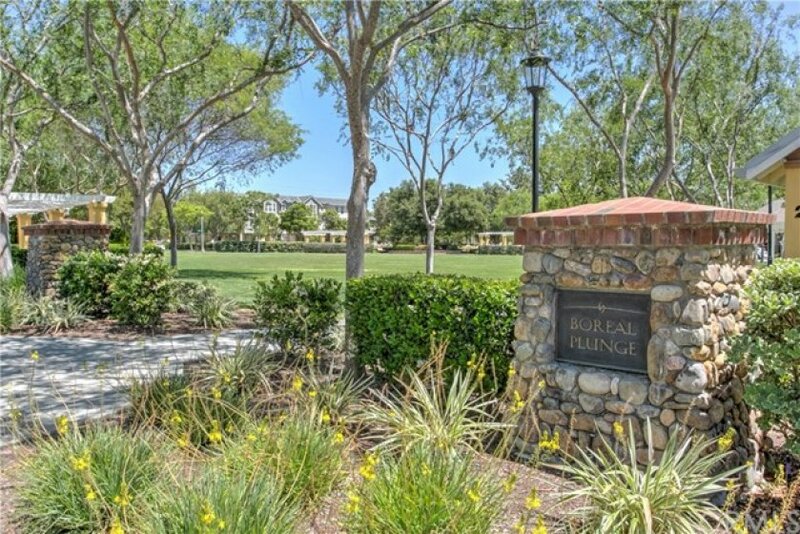 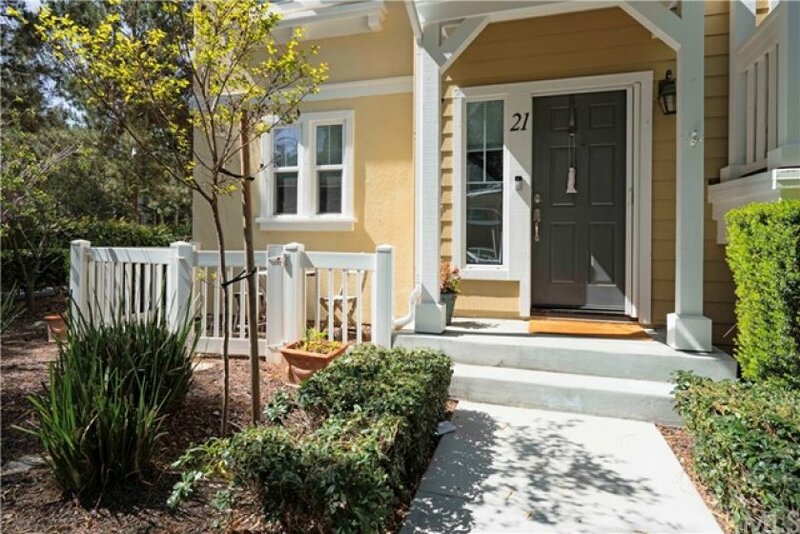 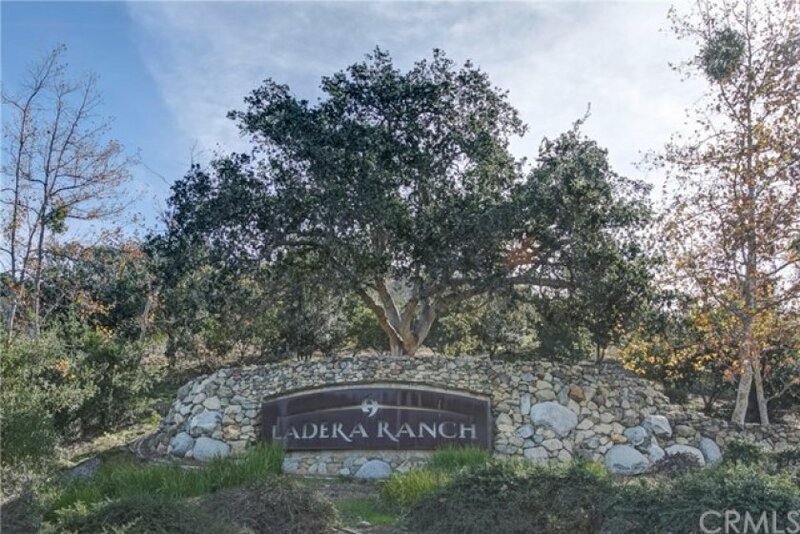 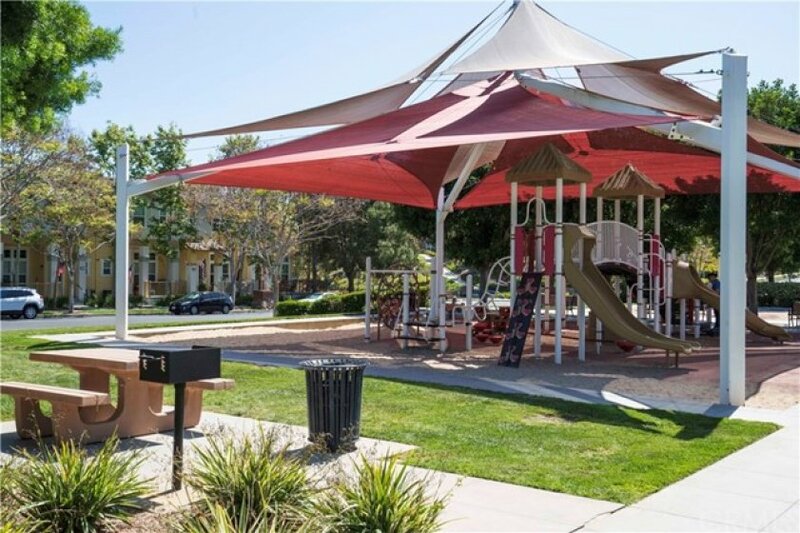 Enjoy all the amenities Ladera Ranch has to offer. 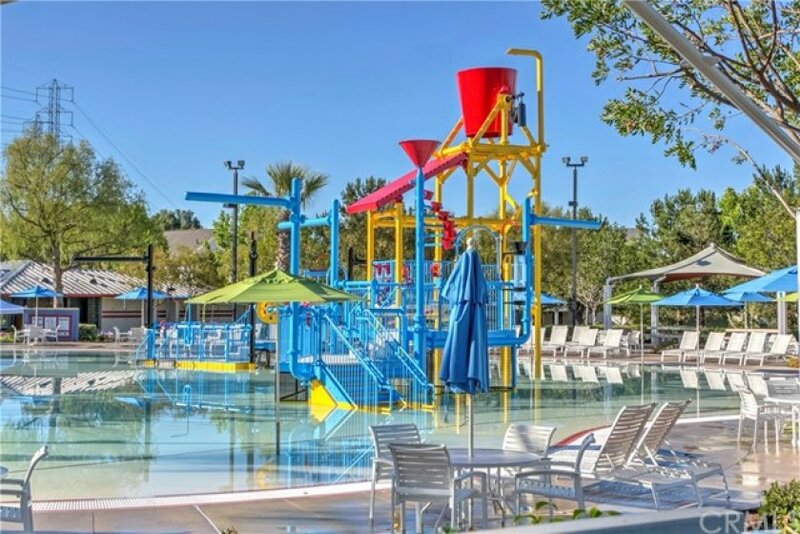 Water Park, Pools, Tot Lots, Playgrounds and lots of Community events. 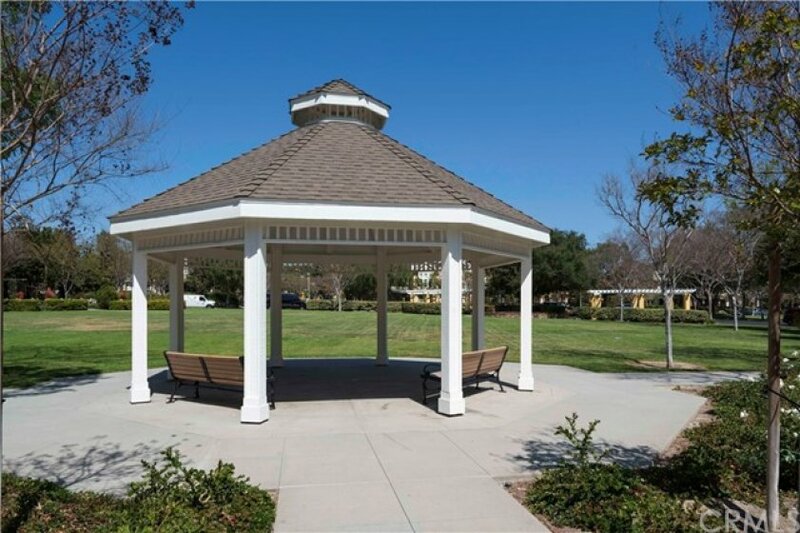 Conveniently located very close to shopping and award winning California Distinguished schools. 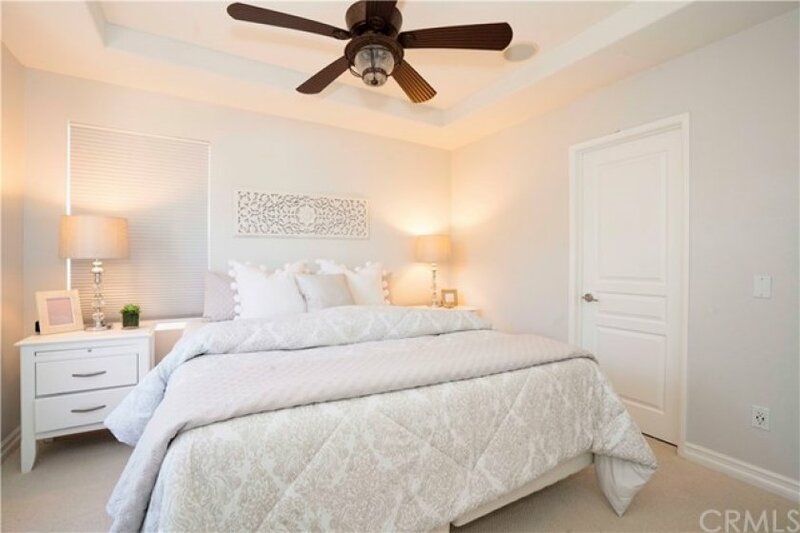 Listing provided courtesy of Kelly Mauna at Homesmart, Evergreen Realty.